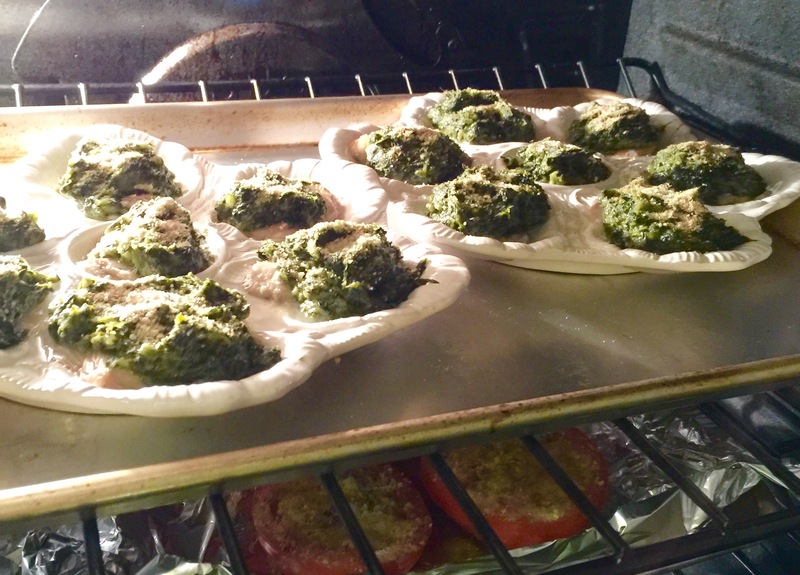 2015 – Time to get back to my Food Blog! 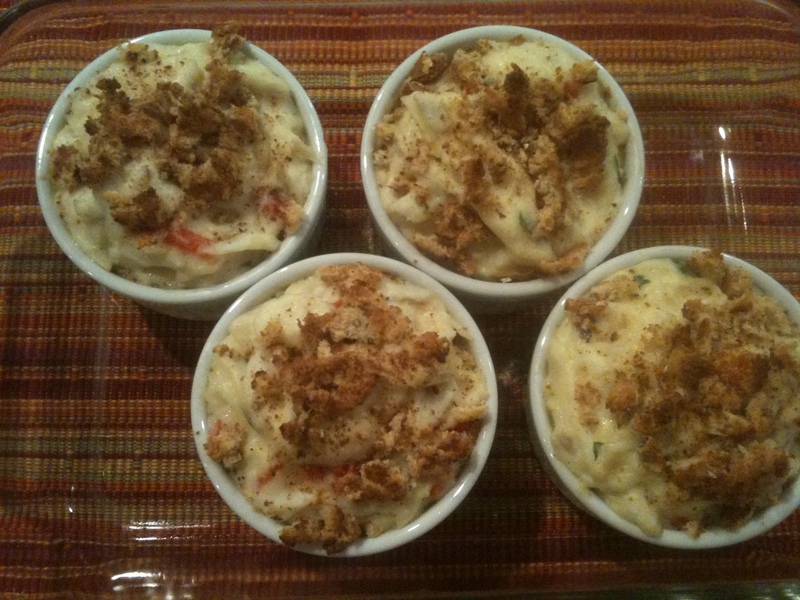 As another year begins, I am realizing how many times I have gone to my own Blog to look up one of my recipes! 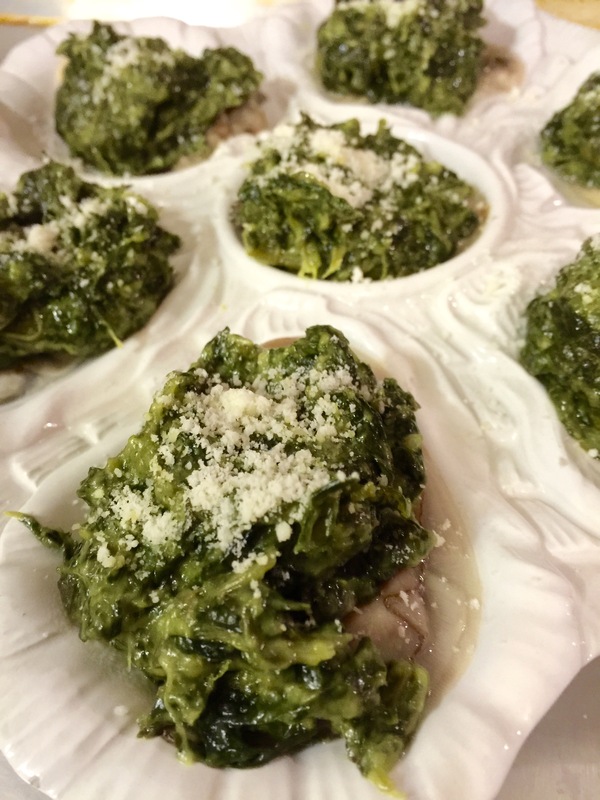 AND how many times I have referred people to my Blog when asked about different dishes…. Sooooo…I figure that it’s time to get back to blogging! 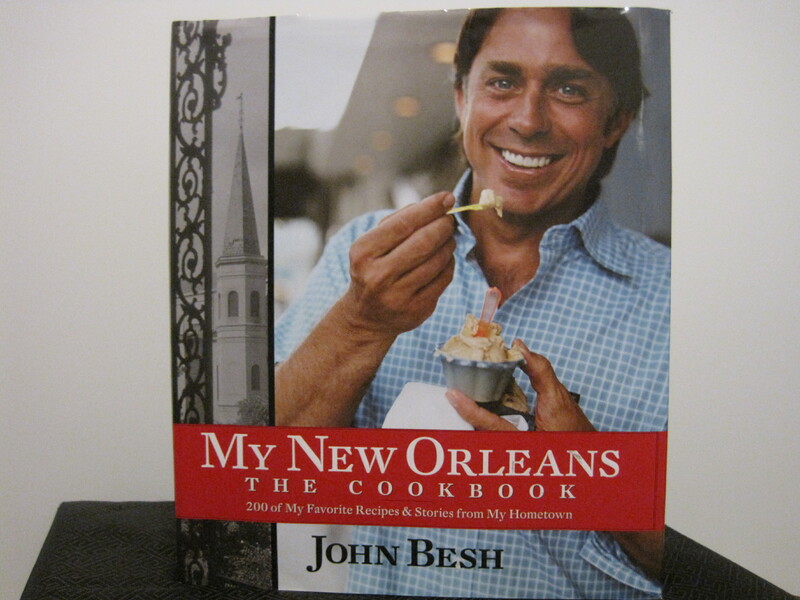 Getting all of those recipes – old and new – out of my notebooks, off of my refrigerator and “out of my head”! Getting back to putting all of my favorites in a format that is easy to access and enjoy! Guess that means…. I’m back! And Lord knows, once you put it out there, there is no going back!! 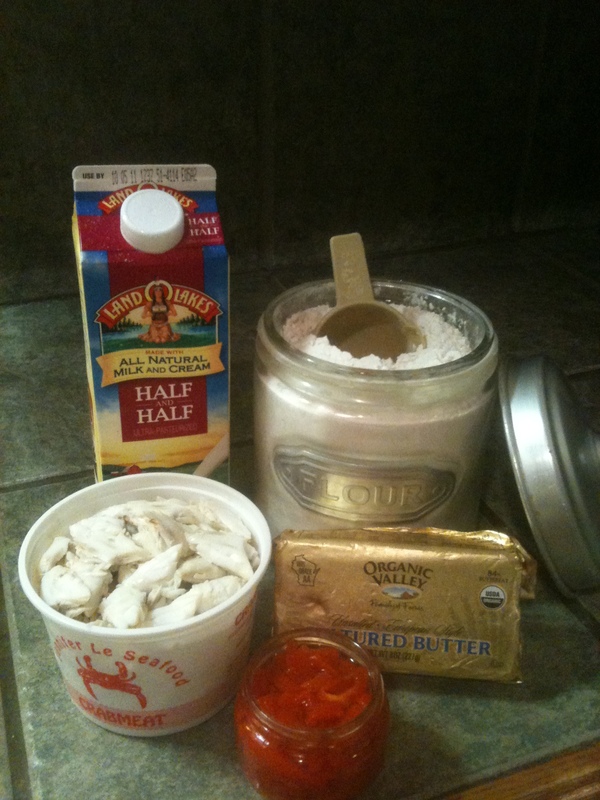 Since its oyster season and we love oysters (any which way! 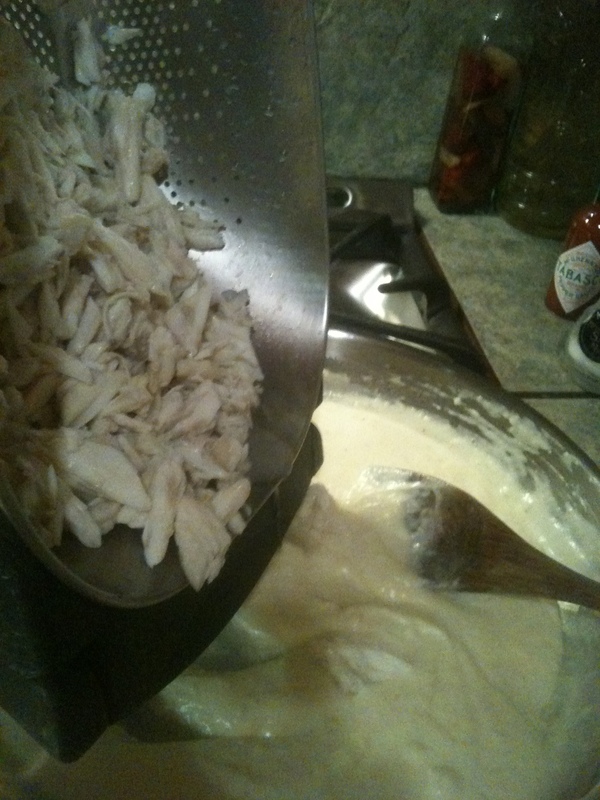 ), I’ll be starting with that recipe….happy to be back!! 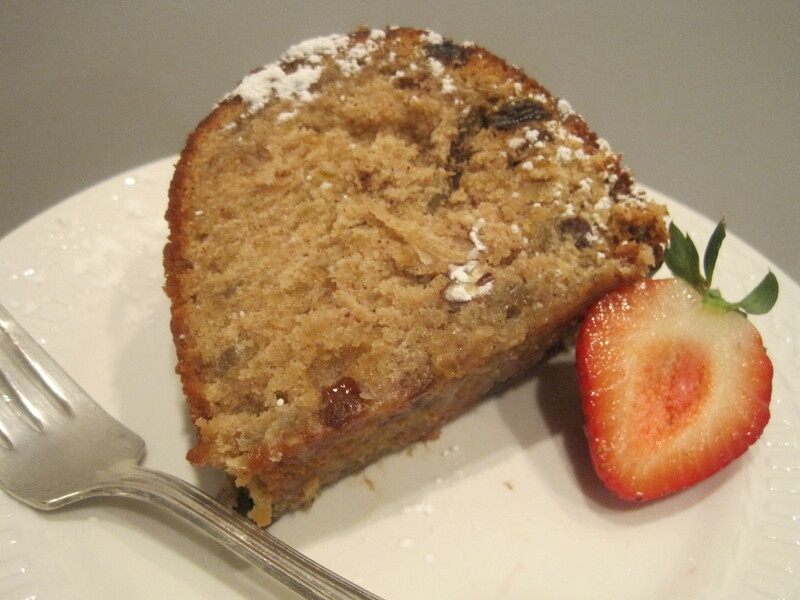 “Fig Picker’s” Fall Fig Cake! Every year, I risk my life (or maybe just my bones!) climbing on a tall ladder trying to make sure that I pick every single fig on my fig tree! In South Louisiana, figs begin to ripen in early to mid July, when temps are peaking! So there I am – on the top step of that ladder, with my head hidden by the thick leaves on the tree, sweating, swatting mosquitoes with one hand and reaching as far as my other arm can go…for that full bucket of ripe figs. I keep telling my kids that if I don’t answer my phone during fig season, come looking for me…(would be a terrible way to lose your moma!) But, crazy as it sounds, I love every moment – just me and my figs! When I was growing up, it was an annual ritual – helping my mother and grandmother pick figs. Of course, we could climb the tree back then! And we were taught well…not to leave one ripe fig hanging. Yes, we were on a mission! Some things just stick…the joy of fig and pecan picking are two that just won’t leave me alone! After you have a couple of gallons of figs (eating a whole lot of them fresh right off of the tree) you do what all “fig pickers” do…you cook them down with a lot of sugar, can them, give some away, then put countless jars in your pantry. You start out eating them with everything: on french bread, biscuits, plain white bread and even ice cream. Then, the thrill wears off and they just sit in your pantry. Just a warning…Fig pickers tend to be hoarders with their beautiful jars of canned figs! When my grandmother died, we found closets full of jars from years past…the problem is, you can’t seem to stop the cycle of picking those darn wonderful fresh figs every year even if your closet is full! So, my goal has become to use them in as many different ways as possible. There are pork loins to be stuffed, sauces to be made, cheeses to be topped, cookies and pies to be baked and my favorite…Moma’s Fig Cake! 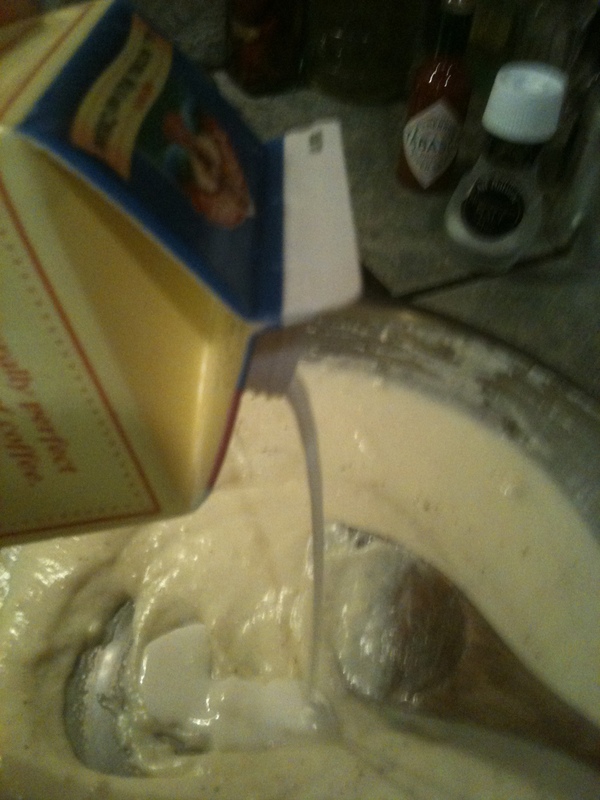 Start adding your flour mixture (on a low setting of your mixer), a little at a time, alternating with the buttermilk. 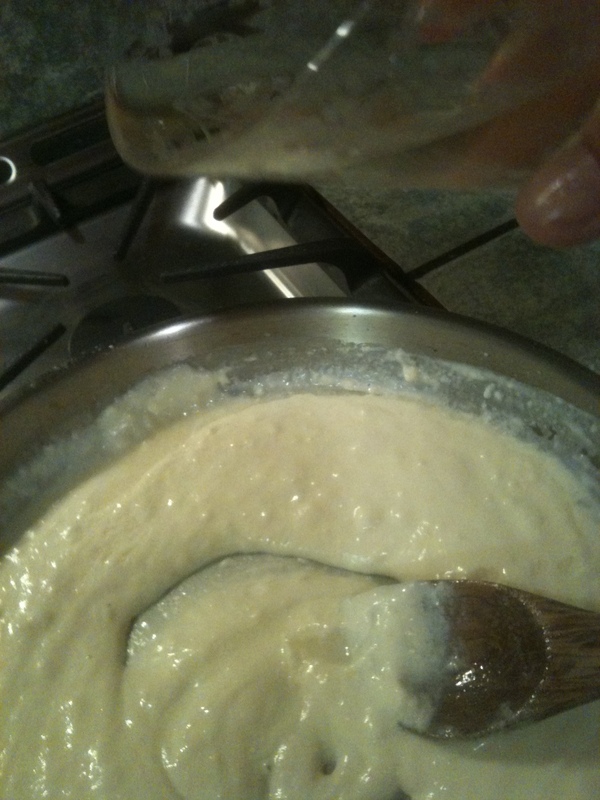 Mix until the flour and buttermilk are integrated and blended well. 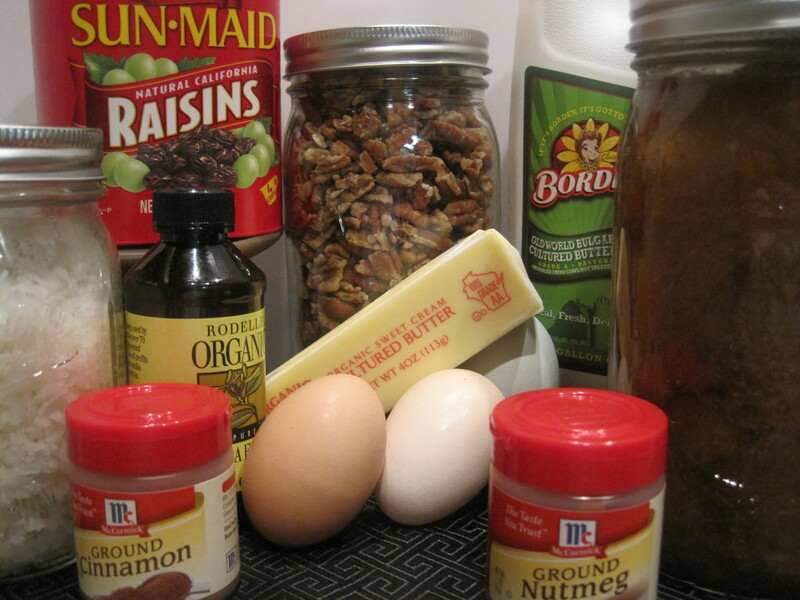 Slowly add the figs, pecans, coconut and raisins. Pour batter into a well-greased and floured bundt pan. Bake for 1 hour at 350 degrees or until a straw or toothpick come out clean when poked in the middle of the cake. Let cool completely, then sprinkle generously with powdered sugar! 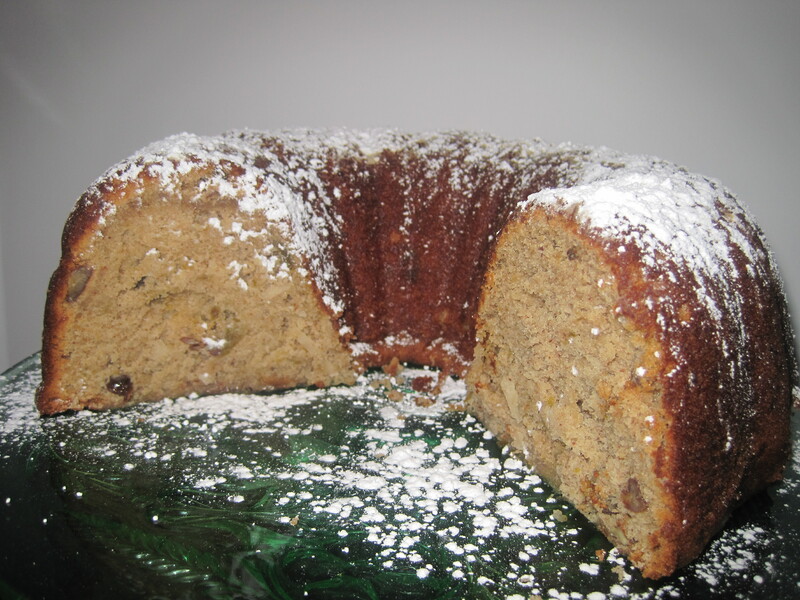 This cake comes out so moist with the surprise crunch of the pecans and chewiness of the soft sweet raisins. The coconut just adds that little “lagnappe” that we are always looking for! This cake has worked for generations and is still working for us today…didn’t last long in my house – only traces left of this fabulous Fall Fig Cake! It doesn’t take a cold front to give me an “envie” for homemade chicken soup…it just happens – all of a sudden that is what I want! But, when it is cool or someone is feeling sick, then there it is…a reason to run to the store or farmer’s market for fresh ingredients and “pull out the big pot”! 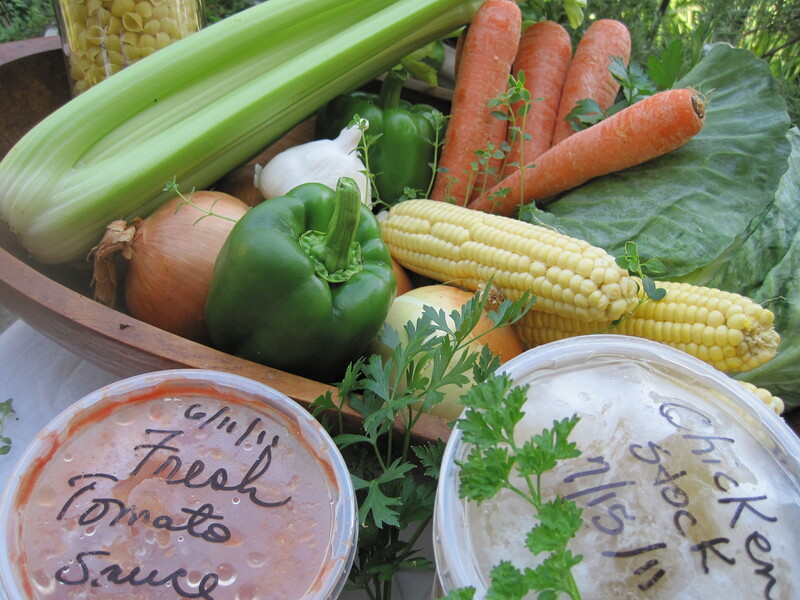 Or – you can simply clean out your fridge and use all of those leftover veggies that need to be used! 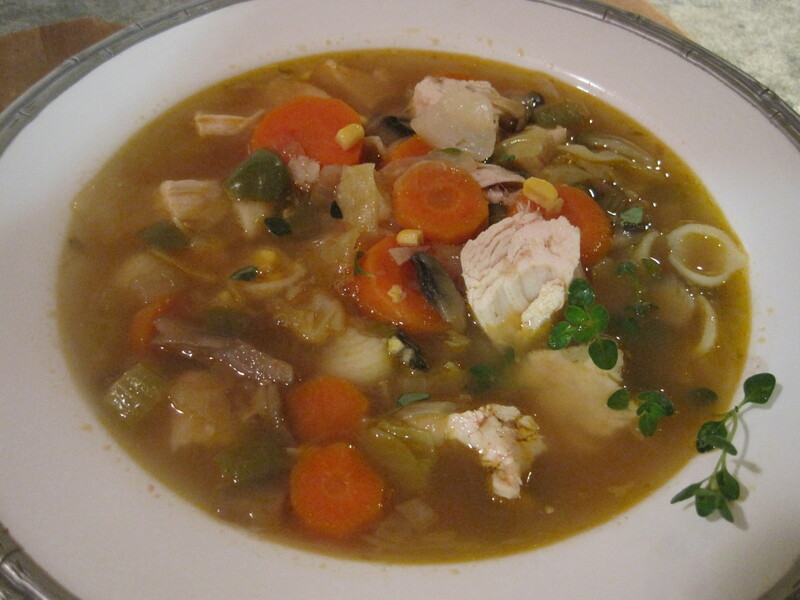 There are so many different ways to make a chicken soup, but the basics are always the same: a good chicken (whole or pieces), chicken stock (homemade or store-bought) onions, carrots, celery, and your favorite pasta. 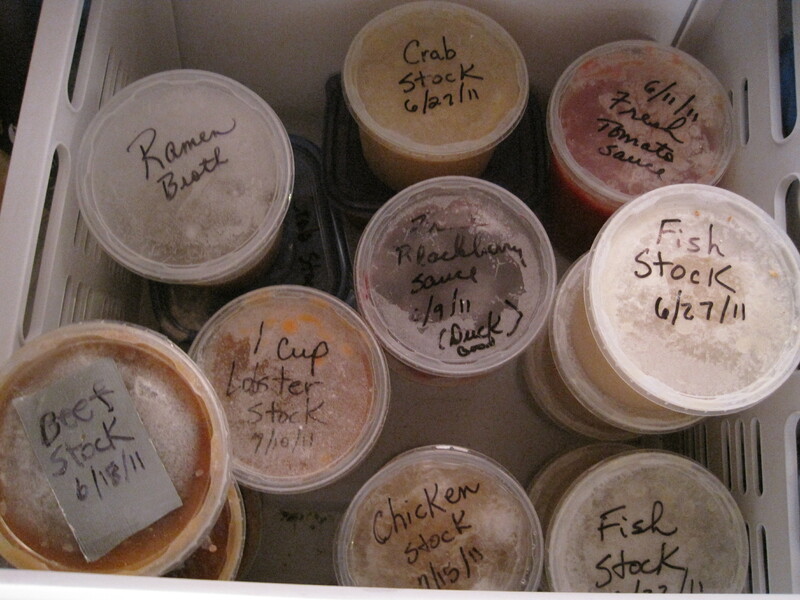 Now, I sort of obsess over keeping homemade stock in my freezer…every kind of stock! If I peel shrimp or crabs…I start a stock with the shells; If I roast a chicken, I make a stock with all of the bones and skin; If my son or husband catch and clean fish, I ask for the heads and back bones for – stock! 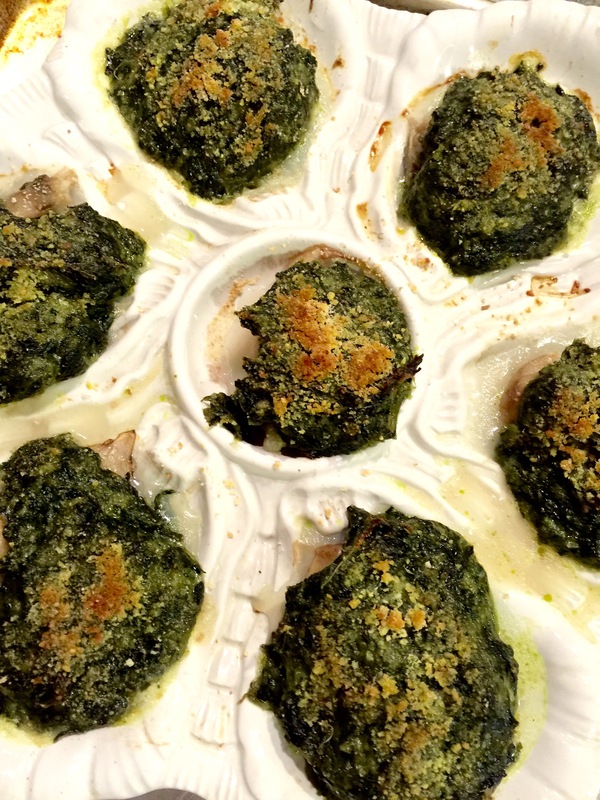 No plans on a rainy Saturday – sounds like a beef stock kind of day to me; Steamed lobster – guess what I do with the shells? Sounds crazy? 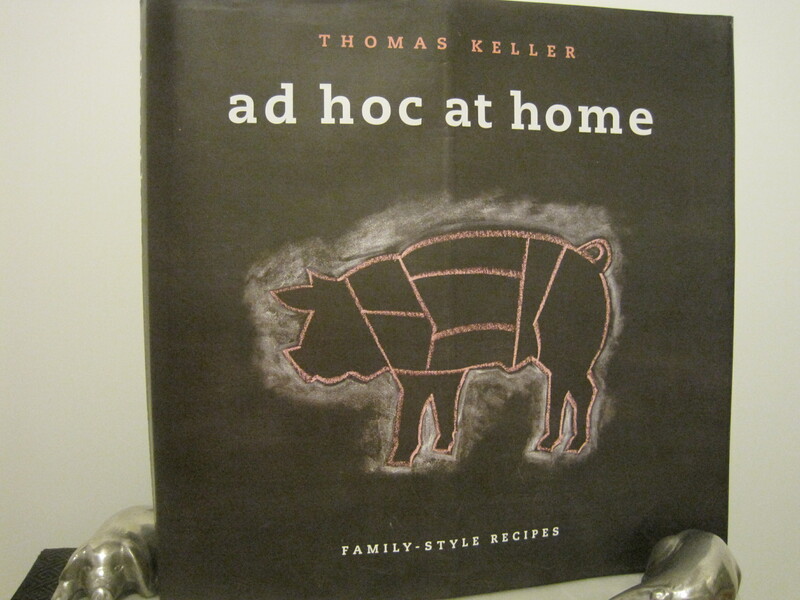 It’s really not…almost everything that you cook is sooo much better if you add stock – trust me! I use a combination of the two! Oh my gosh..stocks – each type deserves its own post, another day – soon! Chop your herbs and have in a separate small bowl. Brown chicken in olive oil on medium/high heat for about 15 minutes. Turn chicken while it’s cooking. When all sides are brown, remove and put chicken pieces on platter or tray. Add celery, onions, carrots, cabbage, bell pepper, corn, and garlic to stock pot and cook on medium heat, until veggies are soft, but not browned. Stir almost constantly, so that they won’t burn or stick to pot. Add tomato sauce, chicken stock and bring to a boil. Return browned chicken back into pot, adding parsley, thyme, and enough water to cover by 2 inches. 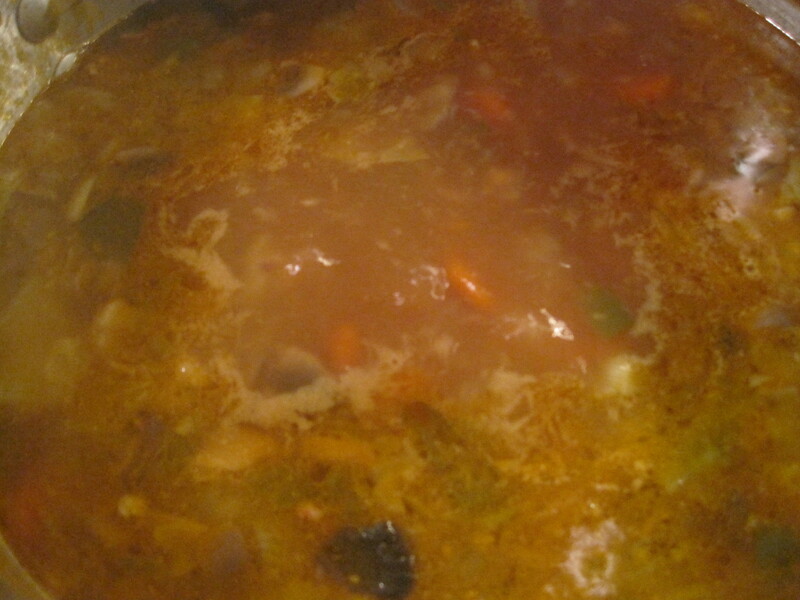 Bring back to a boil, then lower heat so that the soup is just barely bubbling. Cook until chicken is tender, approximately 1 hour. 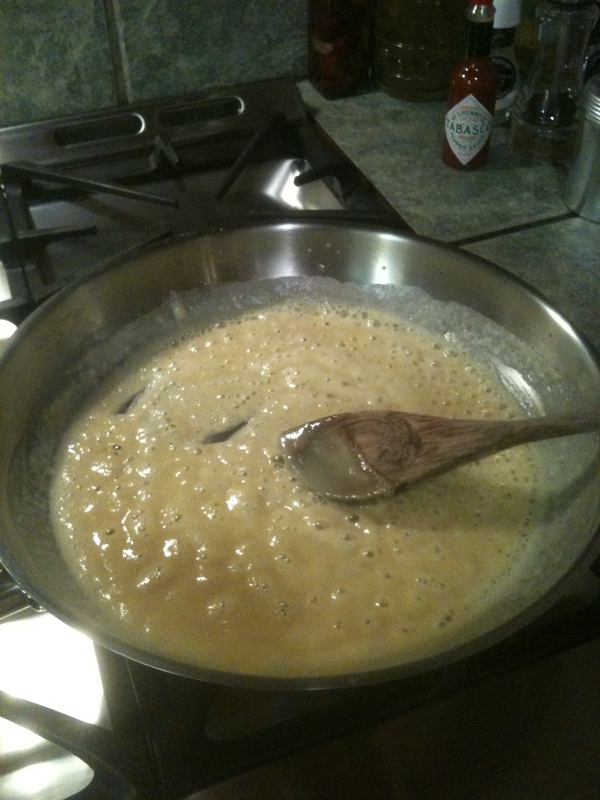 Add water as liquid cooks off…make sure that the soup does not get too thick! Quick tip…clean the kitchen while the soup is cooking! I always clean as I cook, but if you don’t…do it now – really! When cool… de-bone chicken and put pieces back into soup. Season, to taste, with salt and fresh ground black pepper. I’m getting hungry for this all over again!!! Serve with fresh warm bread and “real” butter…I promise that you will make someone feel better or at least, feel special! 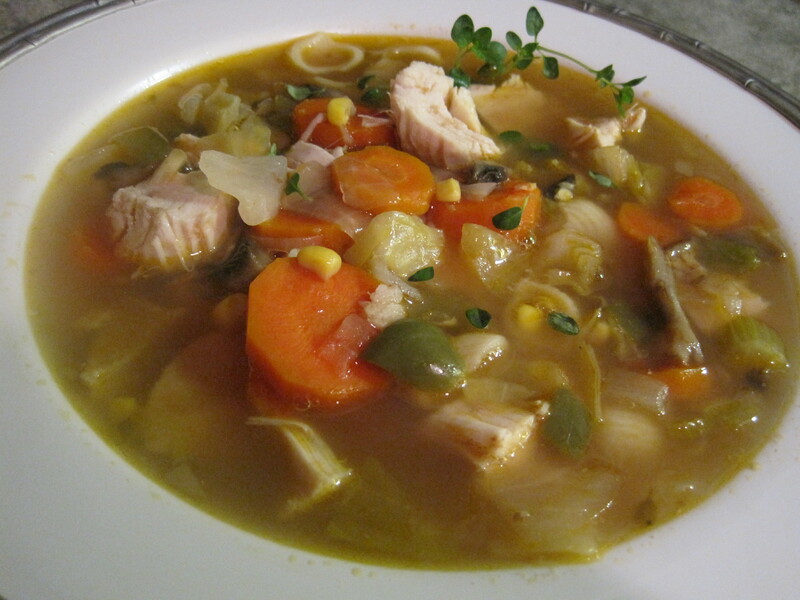 Works wonders….Yes, good ole chicken soup!